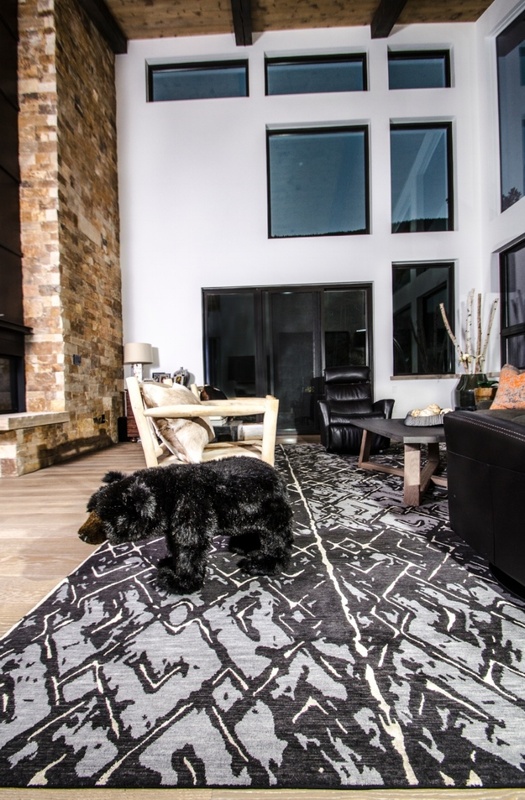 After a recommendation from a member of the Slifer Designs team, West Vail resident Alison Biggers decided to visit The Scarab Rug Store shortly after purchasing her new home in Vail, Colorado. Alison and her family immediately began decorating for their August move-in. 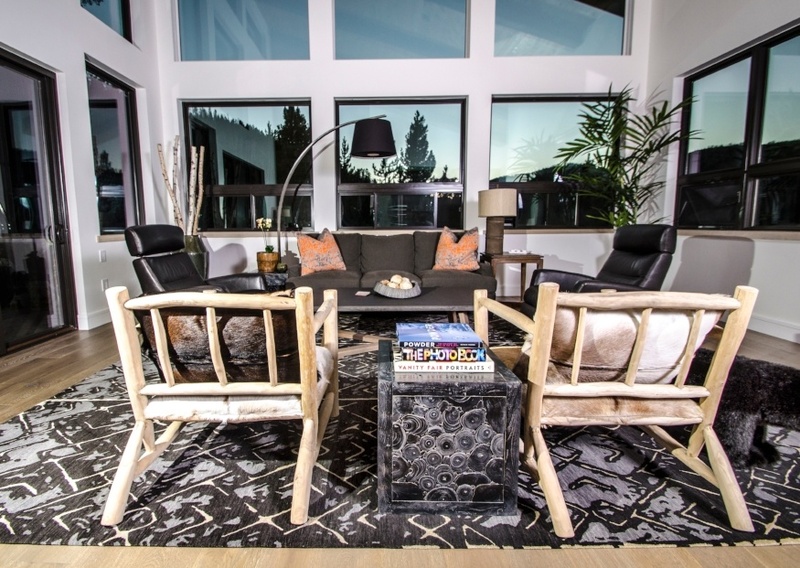 Alison was ready to tackle the task of designing your own home and they were aiming for a mountain modern interior design for their year-round residence at the top of Intermountain. 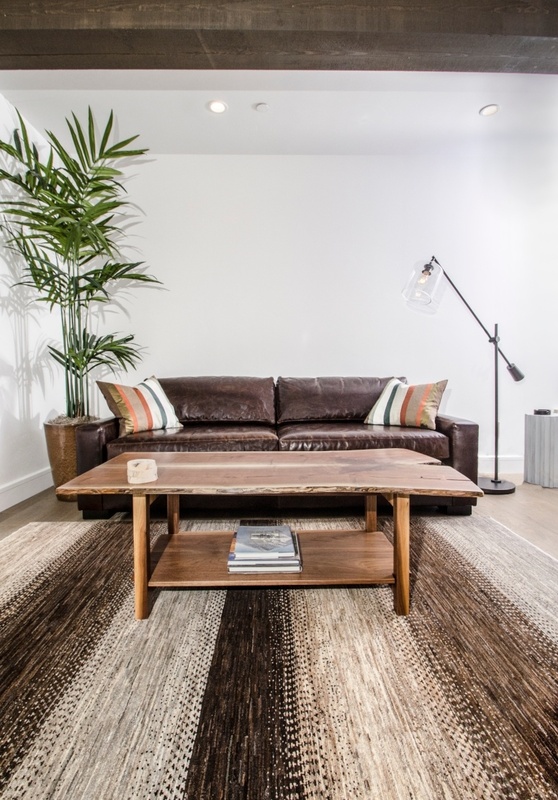 The living room rug is a Robin Gray piece from her “Kuba Collection” which is influenced by her study on African textiles. Robin was particularly inspired by the Kuba cloth because it was one of the first forms of abstract art known to man and is still studied in most art history courses. Because Alison has been working as her own designer while juggling a fulltime job and being a mom, she requested input from a number of different people which she says has been very helpful. She also says that designing her home with her family has been extremely enjoyable. 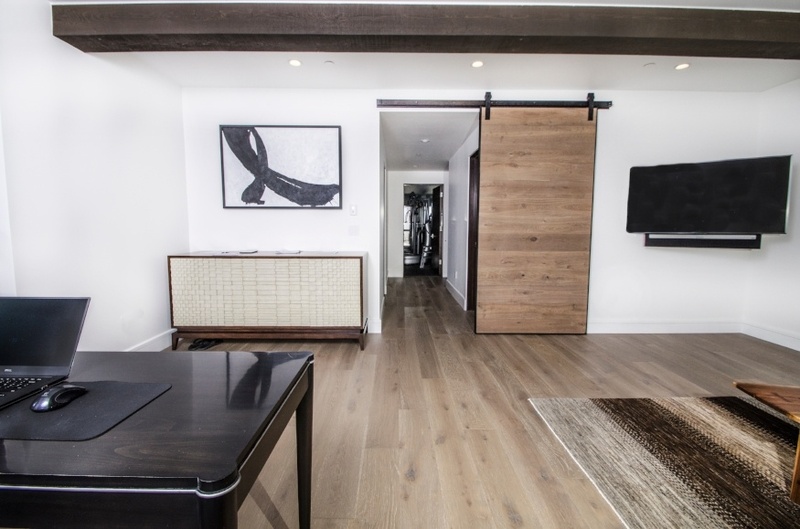 If you are designing your own home, we want to help. Click the link below and we will be happy to schedule an appointent with you. For those of you more interested in working with a designer, check out our recommended designers here. View our selection of rugs by Robin Gray.